Politicians on both sides of the aisle in Oregon want first graders to attend gun safety classes in their schools. Senate Bill 801 was introduced this year. Had the bill passed, it would have allowed public school districts and public charter schools to offer an annual 30-minute firearm safety and accident prevention class to first-grade students. The dangers of confusing toy guns and real guns. The classes would have to be taught by a teacher, administrator, law enforcement officer or first responder. At no time during the class could real firearms or live ammunition be used. Schools would be required to give written or electronic notice of the class offering to parents and guardians at least seven days in advance and provide an option for families to opt out of taking the class. The Salem Statesman Journal reported that the bill had strong bi-partisan support in addition to support from the Kids S.A.F.E. Foundation. The Salem Statesman Journal reports the U.S. Center for Disease Control and Prevention has determined that gun-related violence is the third leading cause of death for kids aged 1 to 17, beat out only by car crashes in terms of injury-related deaths. The latest national data shows 74 children ages 14 years and younger died of an accidental discharge of firearms in 2016. That number jumps to 195 if you include 15 to 24-year-olds. A public hearing was held on the bill. 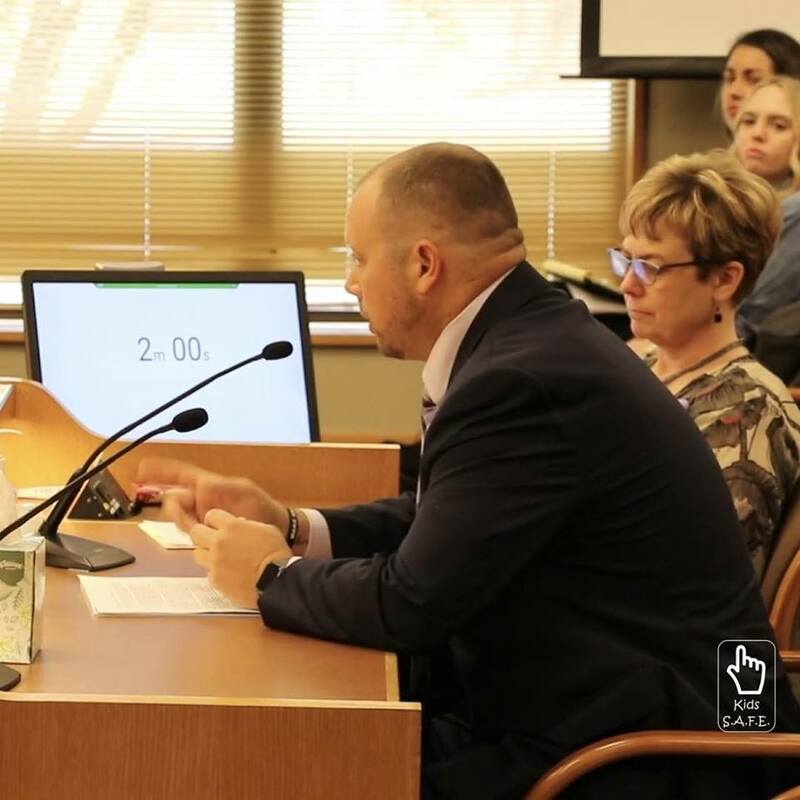 The Salem Statesman Journal reports that dozens of people gave testimony at the hearing, many of whom were concerned about what could happen if a child comes across a gun and doesn’t know what to do. The bill is not expected to pass this session due to procedural deadlines, but supporters of the bill promise that they’ll be back. There are currently no further proceedings related to the bill scheduled for the current legislative session. I would add, parents, you can play politics or you can put your child’s safety first, The Eddy Eagle program is one of the best established free programs I’ve seen, but its put out by the NRA and they support the 2nd Amendment to the constitution.